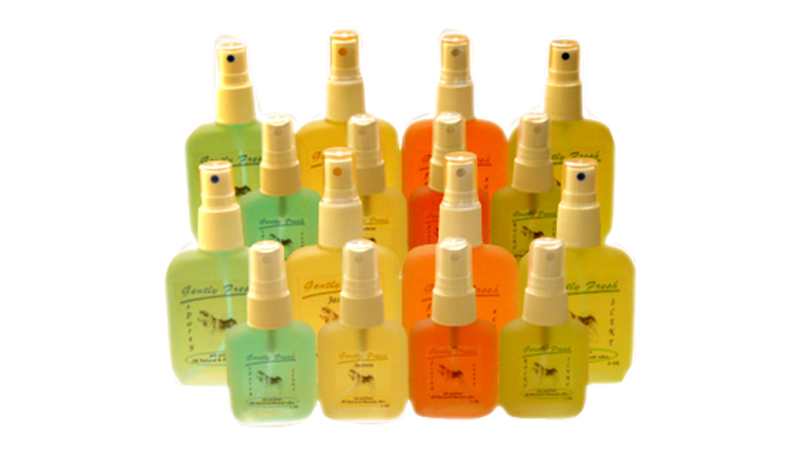 FOR SMOOTH AND HEALTHY COAT WITH SPECIAL FORMULA, MAKE YOUR PET’COAT SHINY HEALTHY AND EASY COMBING. NO OIL ADDED. 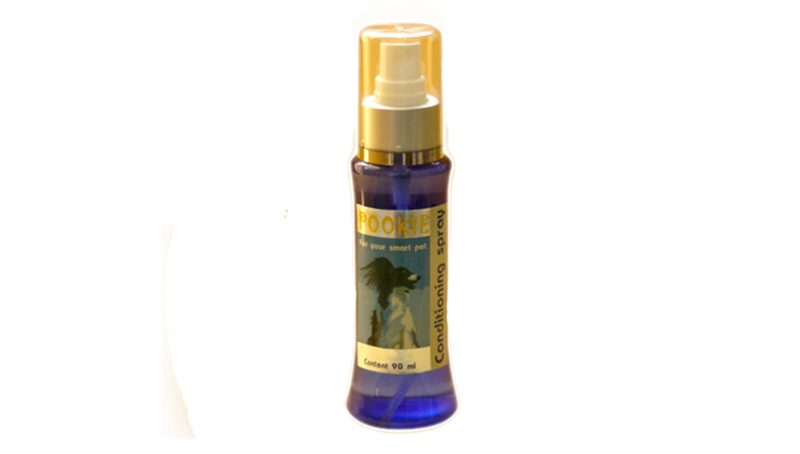 BEST FOR DETANGLE, SPRAY DIRECTLY TO TANGLE TUFT, GENTLY CRUSH THEN COMBING WITH GENTLE. THOROGHLY PET COAT, COMBING WITH GENTLE.